Jamie Mollart runs his own advertising company, and has won awards for marketing. 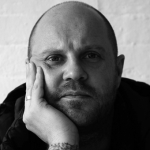 Over the years he has been widely published in magazines, been a guest on some well-respected podcasts and blogs, and Patrick Neate called him ‘quite a writer’ on the Book Slam podcast. He is married and lives in Leicestershire with his wife and cat. 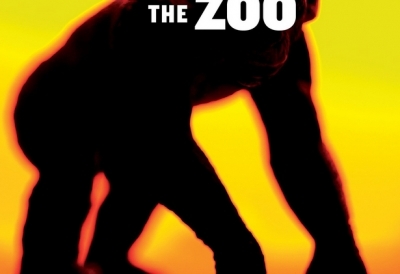 His debut novel, The Zoo, is out now from Sandstone Press and is on the Amazon Rising Stars 2015 list.